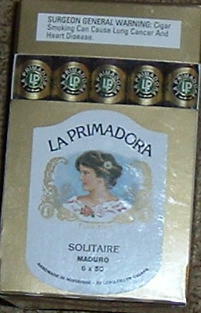 5x50 Honduran and Nicaraguan tobacco in bundles of 25. Other sizes available! Please contact us!